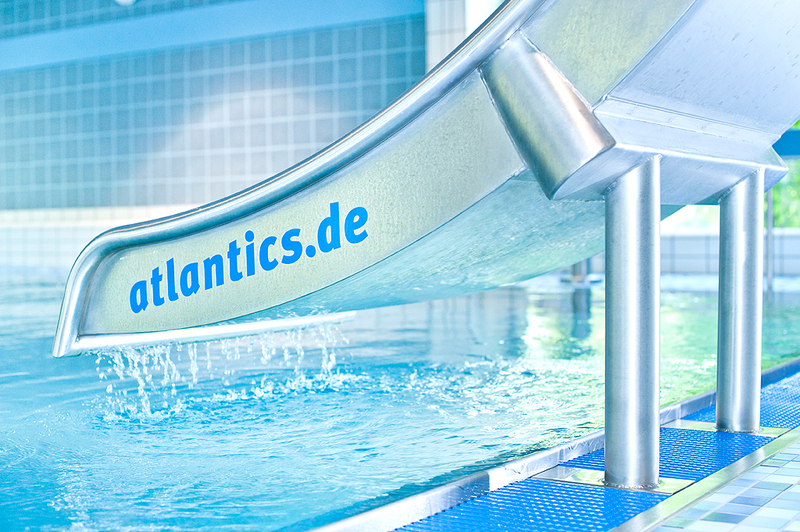 The customized water attraction of the pool of Büttgen. 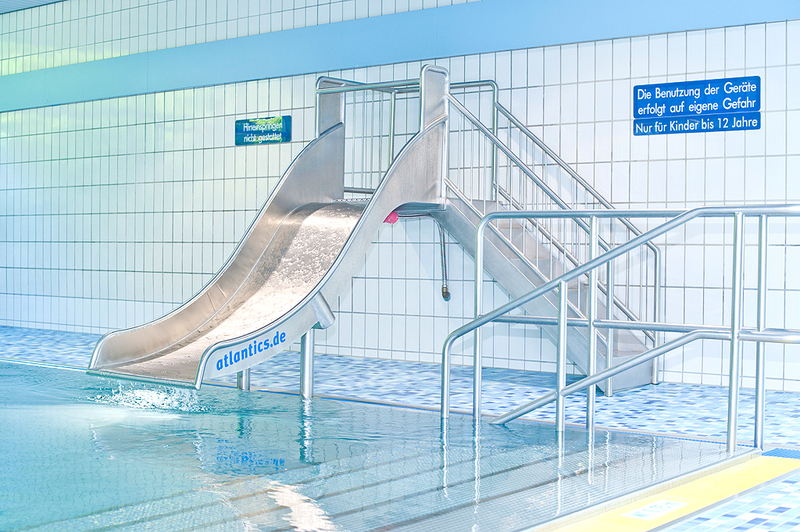 The stainless steel slide with starting block at the pool of Büttgen / North Rhine-Westphalia guarantees its young visitors lots of splash fun. 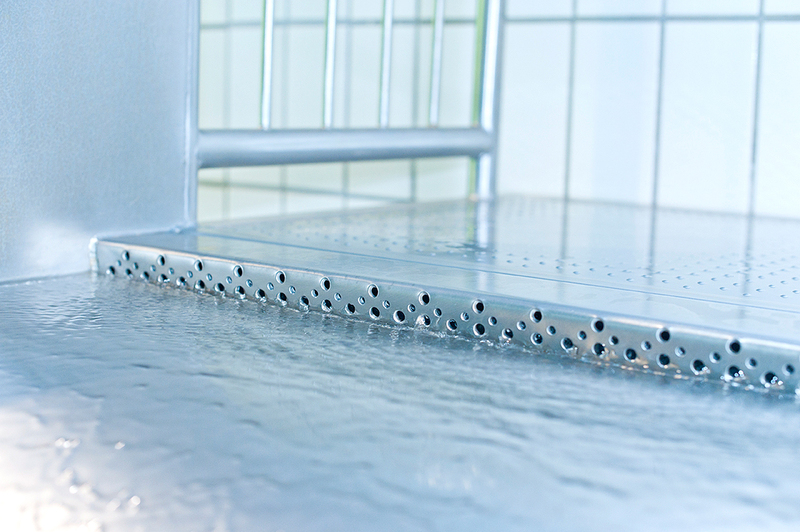 It was a challenge to manufacture a slide offering maximum comfort while taking the little available space into consideration. True to the motto: small in size but great in performance. 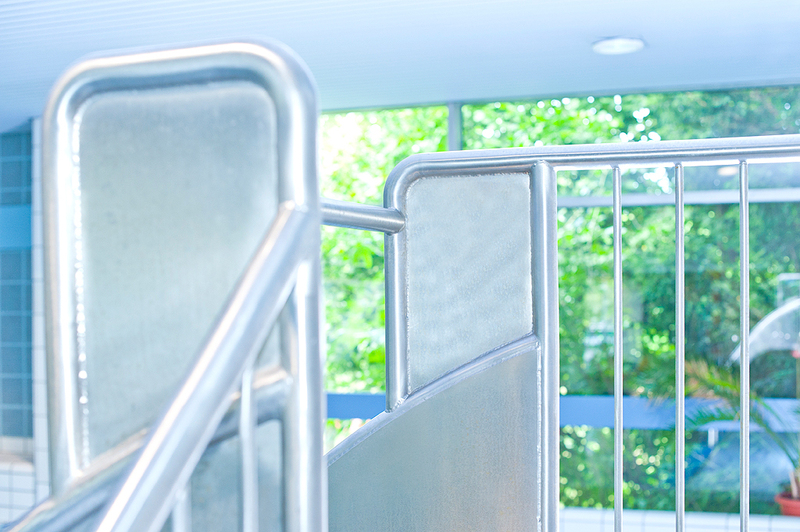 With comprehensive examples of customized manufactured high-quality stainless steel slides.